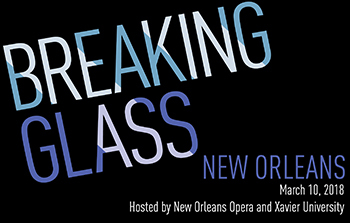 Breaking Glass: Hyper-Linking Opera & Issues is a new project comprised of a 5-episode podcast series co-produced by the WFMT Radio Network in Chicago and eight national forums inspired by new work written specifically for the Festival. 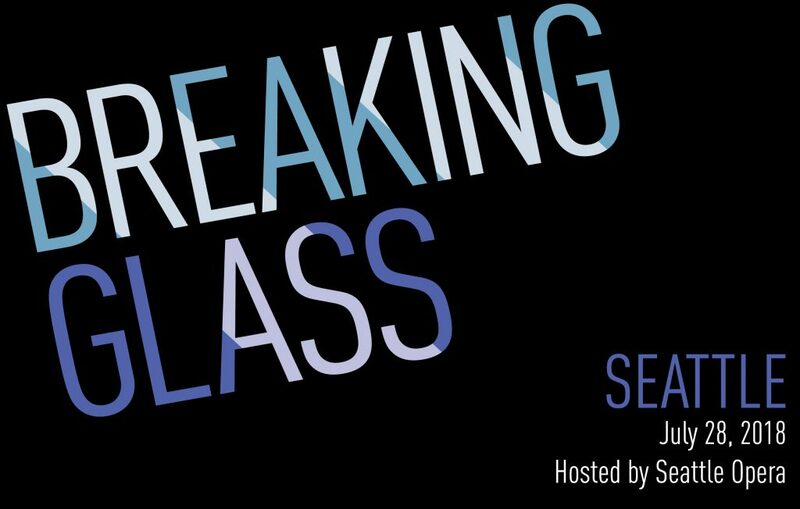 The Breaking Glass project offers the Glimmerglass audience insight into how music and art can respond to issues we face as a society and examines diversity and racism in America. 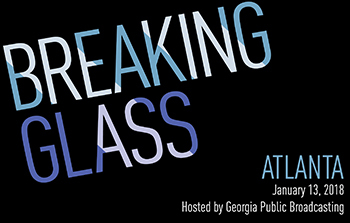 Breaking Glass is a community conversation designed to provoke thoughtful discourse about these important topics. Breaking Glass is funded by the Andrew W. Mellon Foundation and the Opera America Innovation Grant and Repertoire Development Grant.